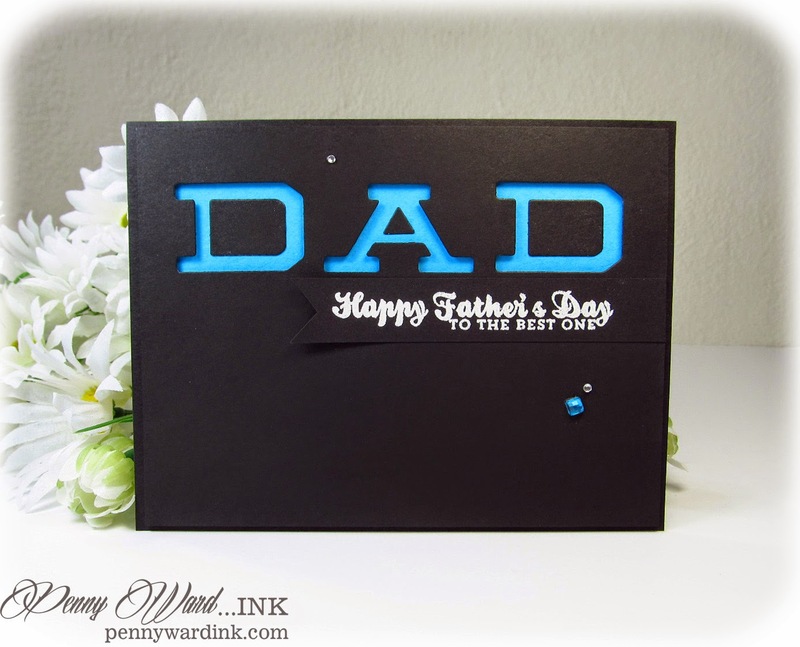 I am also entering this card into the ODBD Challenge at OWH. 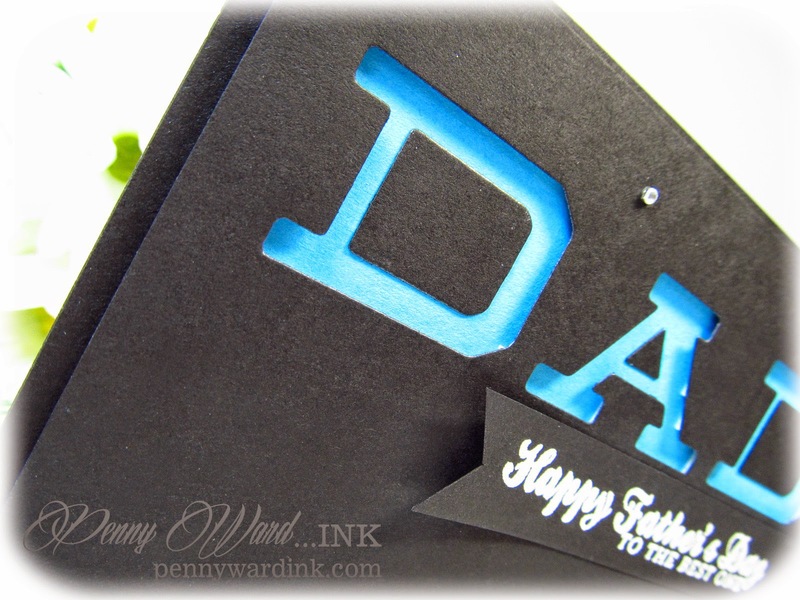 Super simple to make, yet very striking with the bright blue against the black card stock. Have you played along at Words 2 Scrap By this month? Awesome! You have so many great creative ideas!! That blue is striking against the black .. I need to make dh's Father's Day card .. this gets me thinking.... hugs. Wow - this card, though!! It turned our so cool looking!! What a striking card!! Love the color contrasts and that cool font!! Always enjoy your creations!! 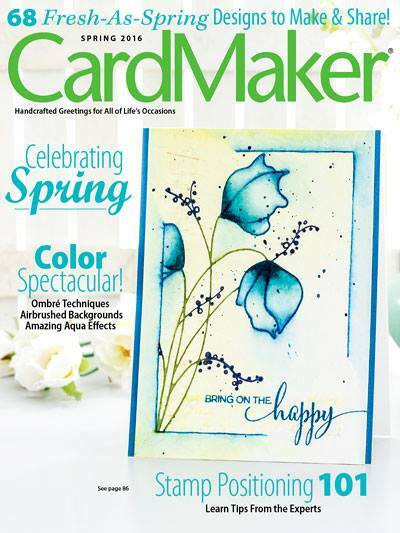 Such a treat, as always, to view your stamped and die cut art, Penny! This is no exception! Love the blue paired with the black! Thanks for playing along at CASE Study! So elegant card! Absolutely amazing design! Thank you for being with CAS(E) Study this week.